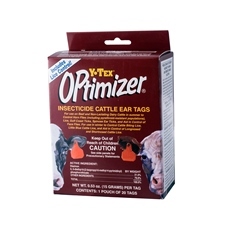 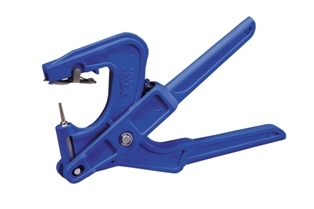 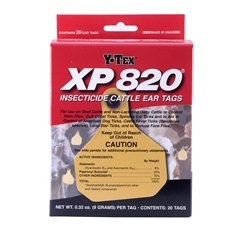 For more than 40 years, Y-TEX has employed extensive product research and testing to develop innovative, superior quality products that meet the demands of livestock producers around the world. 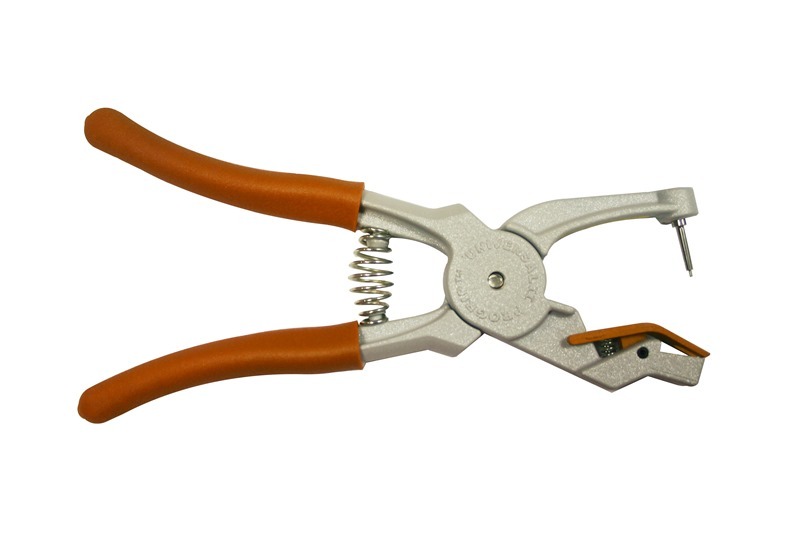 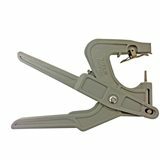 This attention to detail, combined with skilled craftsmen and state of the art manufacturing facilities, assures superior product quality, reasonable prices, and superb customer satisfaction. 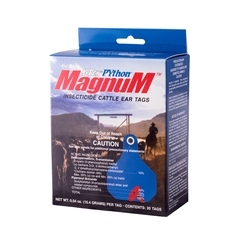 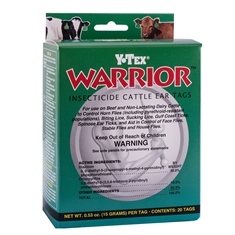 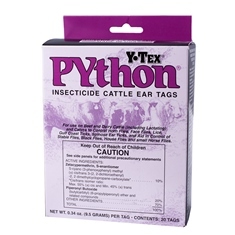 These attributes have made Y-TEX a world leader in the manufacture of quality livestock identification and pest control systems. 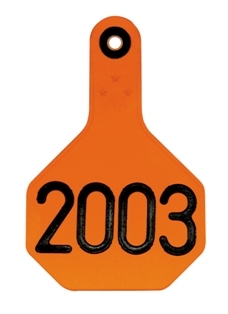 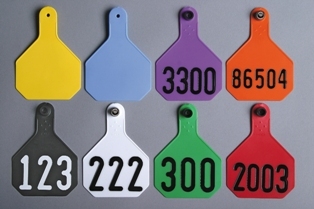 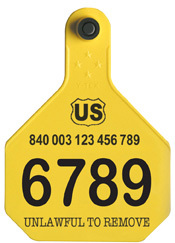 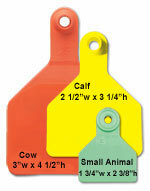 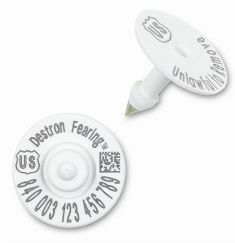 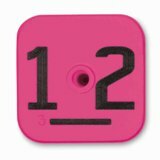 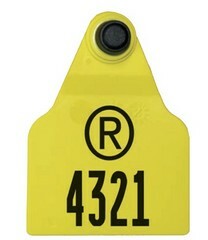 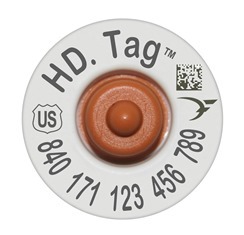 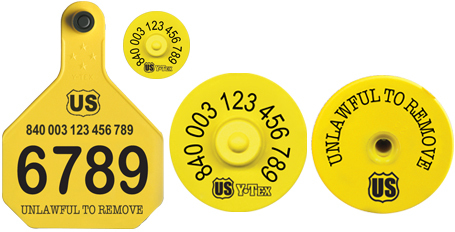 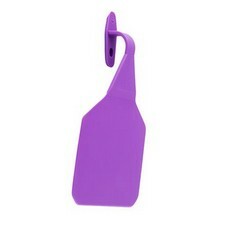 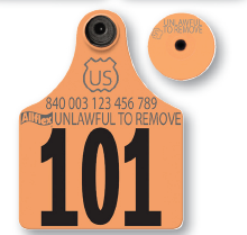 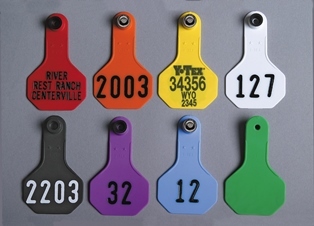 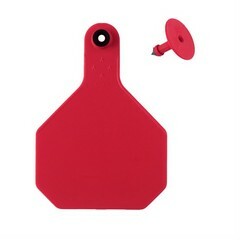 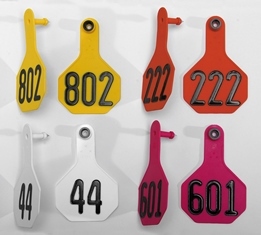 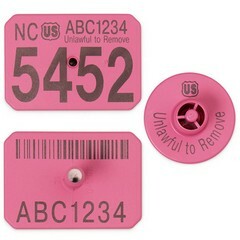 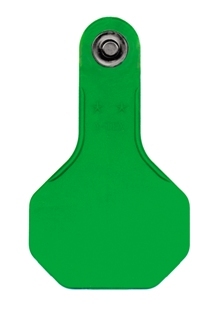 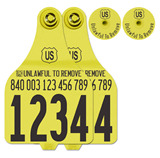 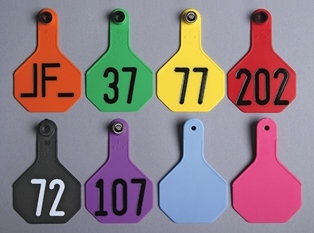 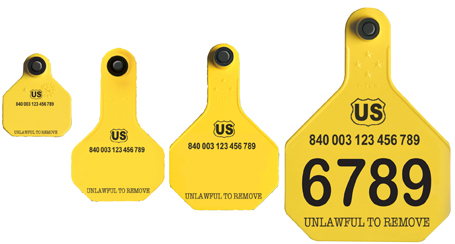 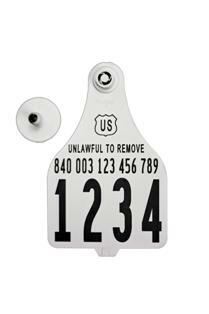 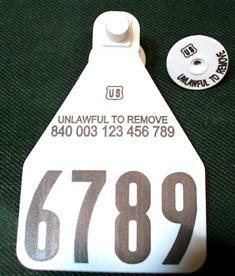 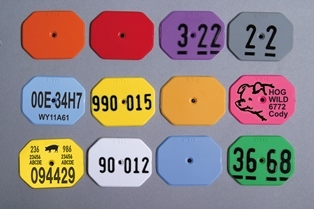 Blank or Numbered (Hot Stamped) 1-Piece Feedlot Tags from Y-Tex in 15 colors and available as blank, hot stamped numbered or custom laser printed tags. 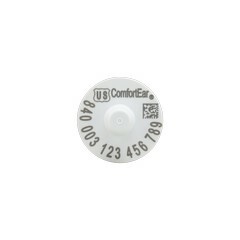 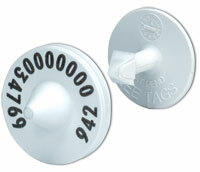 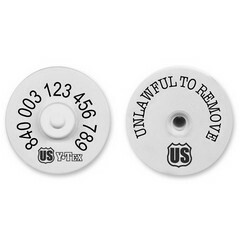 Round All-American Female & Male Tags from Y-Tex - Blank or Laser Printed. 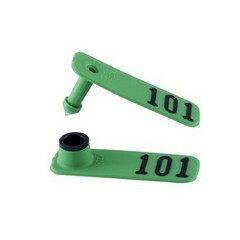 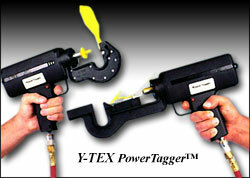 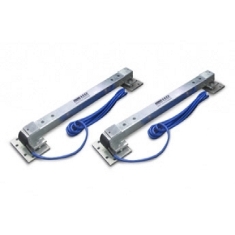 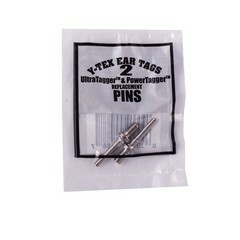 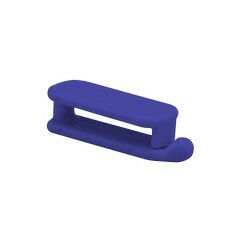 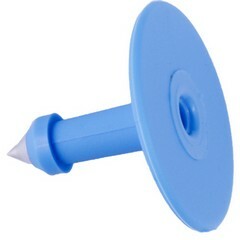 Spare Pins for UltraTagger Plus, UltraTagger Compact, and Power Tagger from Y-Tex. 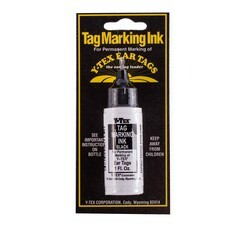 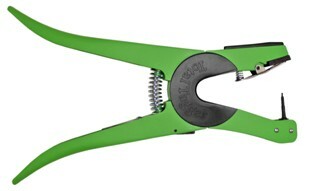 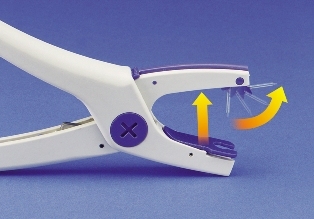 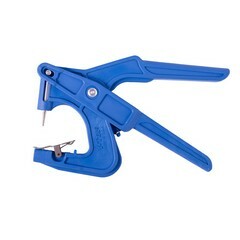 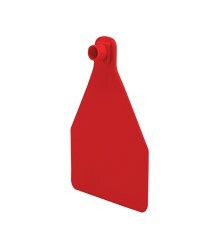 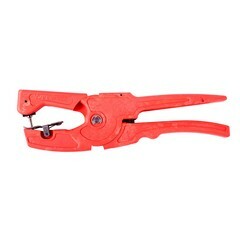 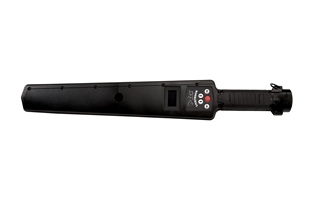 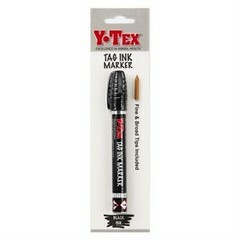 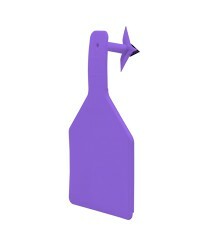 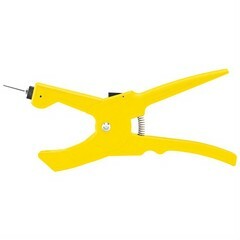 Tag Removal Knife from Y-Tex Tags.